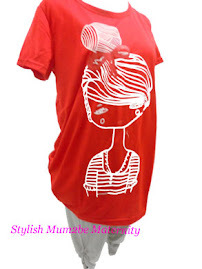 Maternity Clothes Singapore | Pregnancy Wear, Nursing Bra Online Maternity Clothes Singapore | Pregnancy Wear & Nursing Bra Online: Maternity Jeans 6 - BEST COMFORT !!! Maternity Jeans 6 - BEST COMFORT !! !